I have a love affair with quaint fishing towns, perhaps because I live on a small island in the States. And as a result, we had to add Cassis to our France girls’ getaway. 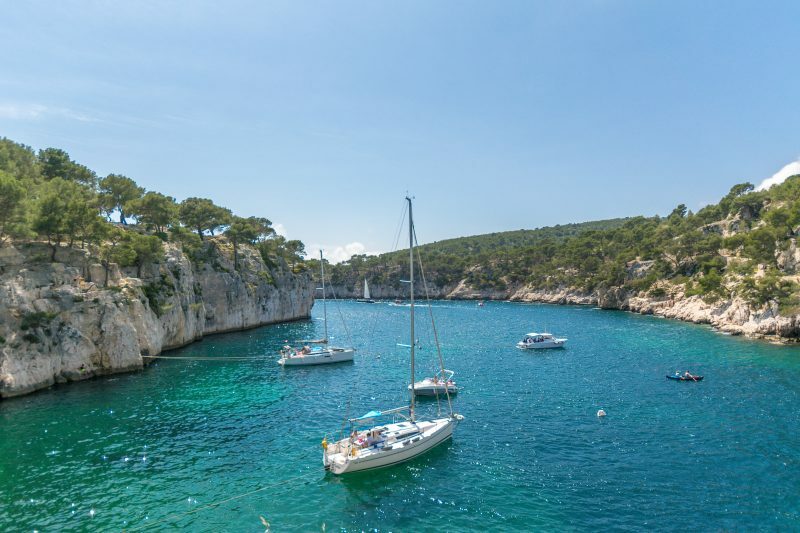 A landscape unlike anywhere I had witnessed, Cassis and it’s magnificent Calanques was one of my favorite highlights. 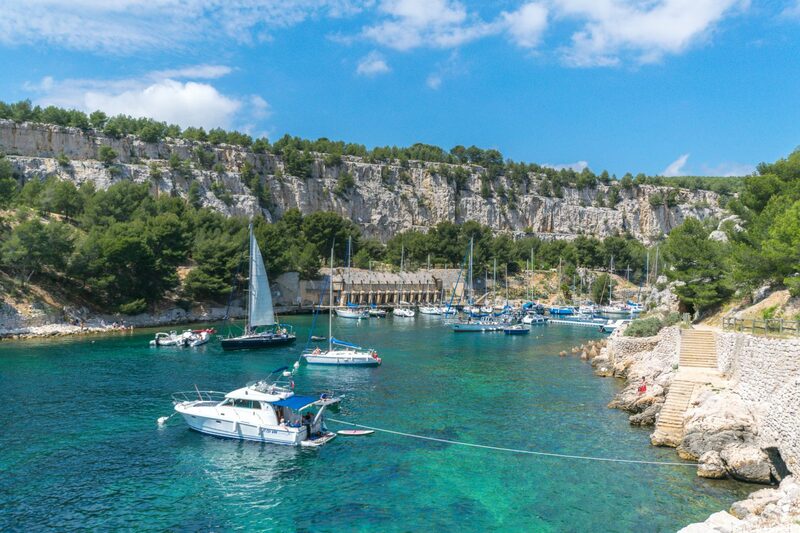 Not only is this stretch home to France’s highest seaside cliffs, but it’s limestone scenery, and contrasting inlets are a breathtaking sight. We hiked the fjord-like scenery above Port Miou, and walked all the way around the cliffside to view Cap Canaille – the highest maritime cliff in Europe. 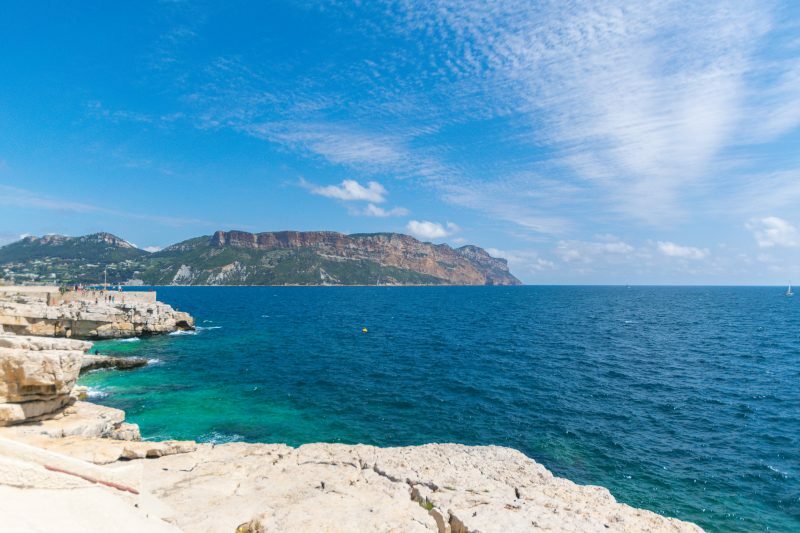 Cassis is a wonderful single day trip option to any Provence-Alpes-Côte d’Azur trip. However, I highly regret not spending more time in Cassis exploring the more adventurous side of the Côte d’Azur. 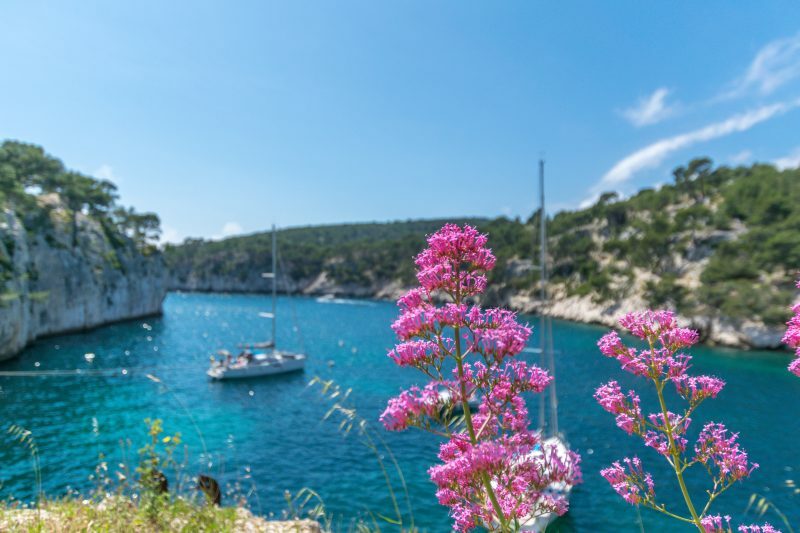 Situated just 45-minutes from Aix-en-Provence and 30-minutes from Marseille, Cassis is an easy addition to any Provence tour. Next time I go to Cassis, I plan to stay for three nights. 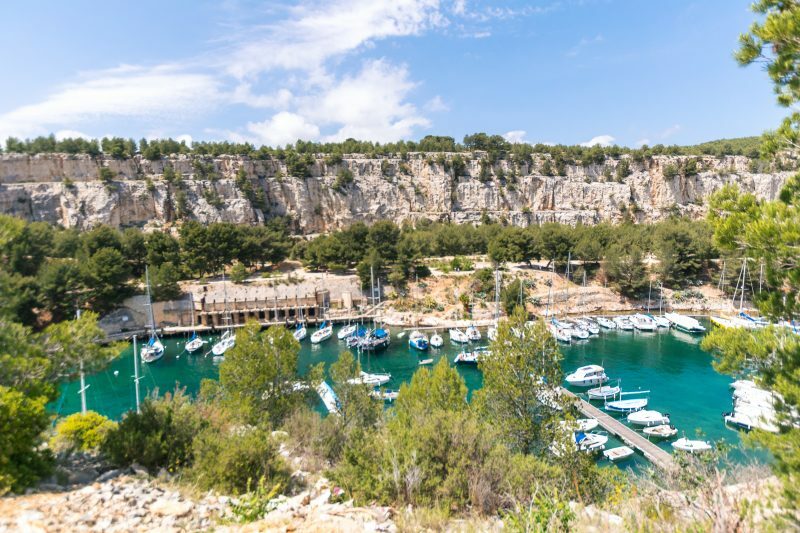 A day to explore the wineries, a day for exploring the Calanques by boat, and a day to explore the port and hike the Calanques. 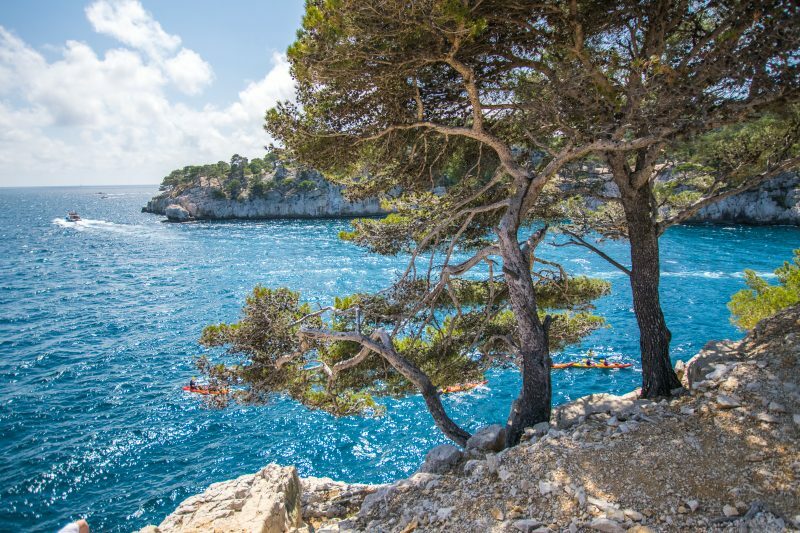 Around the Calanques, there are endless possibilities for adventures. From hiking to kayaking and paddleboarding, it would be easy to fill your time with activities here.